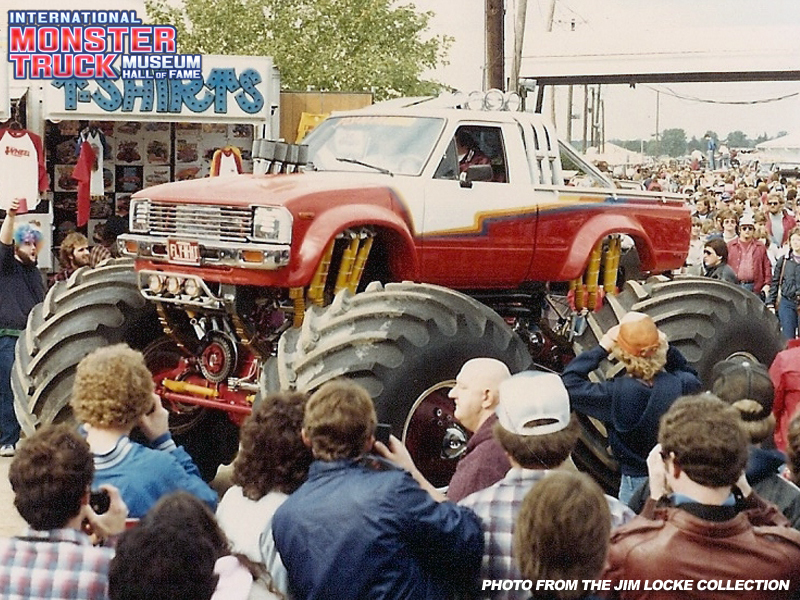 Can you tell me when this Fly In Hi truck was actually built? 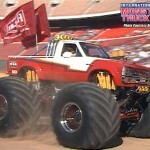 I am curious because my Ex who is now deceased, built the very first Fly N Hi truck in Arizona. His name was Cecil Bennett. The photos have been lost, but this looks just like it! Thank you! My stepfather Doug worked with Fly N Hi when the company was brand new (maybe before it even opened its doors, can’t quite remember as I was young). I am pretty sure this truck was built in Arizona. I loved this truck (so exciting to be able to sit and ride in it on the rare occasion) and spent time with Mark and Mike and time at the shop. I wish I could remember your husband. My stepfather has also unfortunately passed so I can’t ask him but I know he would remember if he was still alive. The truck was built in 1983. 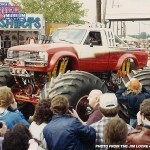 Cecil did help build the truck, Doug was working at Giant off Road at the time it was built. I think Doug started at Fly in 1984. I worked with both of them. I remember both very well. Follow Us for the Latest IMTM News! 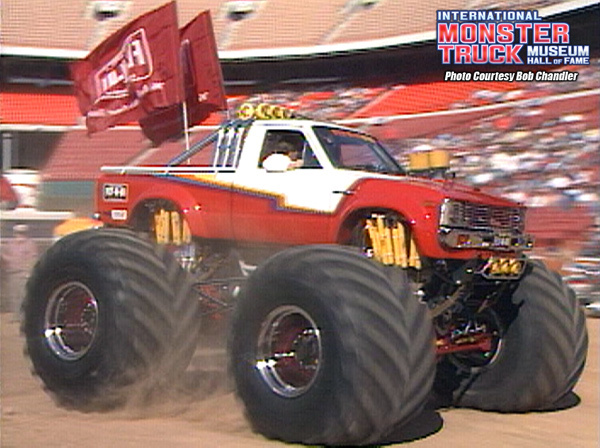 © 2019 International Monster Truck Museum & Hall of Fame.